2019 Registration will open March 1! Sign up before April 30 and save!!! Adult lacrosse season starts June 17. Boys high school lacrosse and Girls field hockey season starts June 25. Welcome to the Sound Shore Sports website. Sound Shore Sports has been a recreational athletic league for Lacrosse and Field Hockey players throughout the tri-state area. 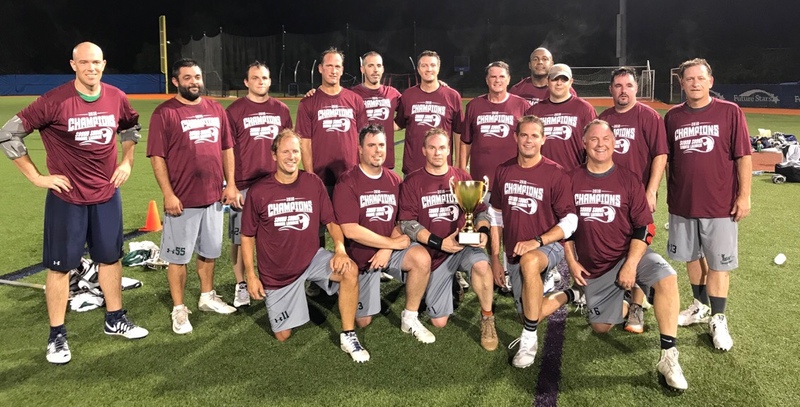 The Lacrosse league runs during the summer and consists of Boys JV and Varsity, Men's Adult and Masters divisions. The Field Hockey league runs during the summer and consists of Girls Modified, JV,Varsity and Adult division. The Field Hockey league also has a winter league, which begins in January for the Girls Modified JV and Varsity divisions. For 30 years, Sound Shore Sports has provided the ideal setting for athletes of all ages and ability to enhance their playing level or just be involved in a safe and fun environment. 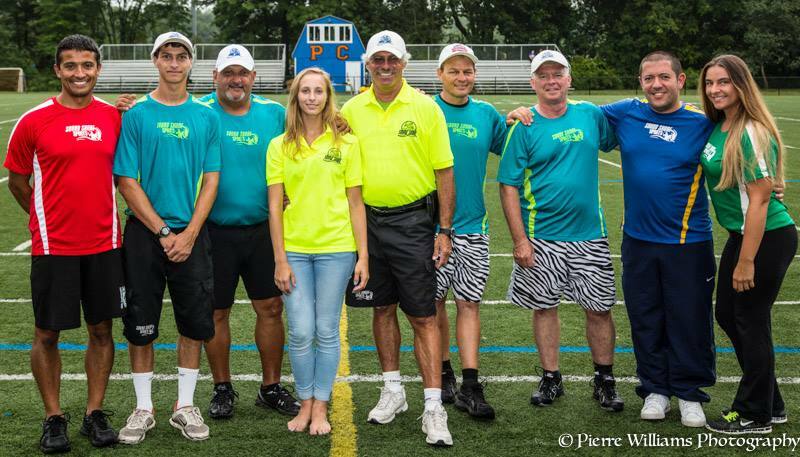 Sound Shore Sports is committed to providing the best fields and a courteous, professional staff to support the players. We are committed to making all players feel welcome, accepted, and part of the Sound Shore team! If you would like to join our league next season, sign up or contact us to find out more information. Registration has begun. Sign up before April 30th and save! !